If you are Switch player, basketball fan and physical version fan, you are going to have a small problem with NBA 2K18. In its first year, the Nintendo Switch will be entitled to a welcome support from third-party publishers, including the latest versions of sports games. 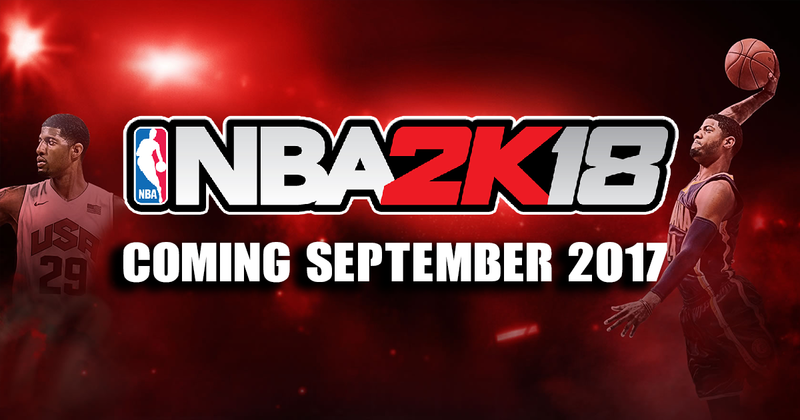 NBA 2K18 is part of the titles concerned, with a version for the Nintendo hybrid console, so far scheduled for September 19, along with other editions. The good news is that if you wanted to buy it in digital format, you can do it on this date on the eShop. On the other hand, if you really want to own a copy in physics, you will have to wait a little longer, because Take-Two, owner of 2K Games, unveiled during its last financial report that the box version would not be released until the autumn 2017 on Switch, without more precision. Funny history, surely more related to practical marketing concerns than worries of development of this version. Moreover, we still do not know everything about the specificities of this one, as much in terms of graphics as of gameplay. To be continued.